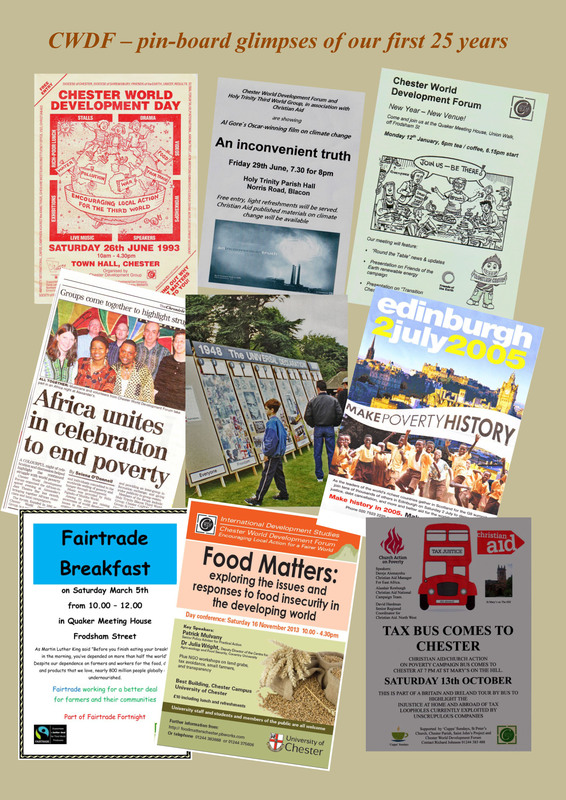 This takes place each year, straddling February and March. 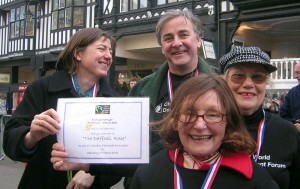 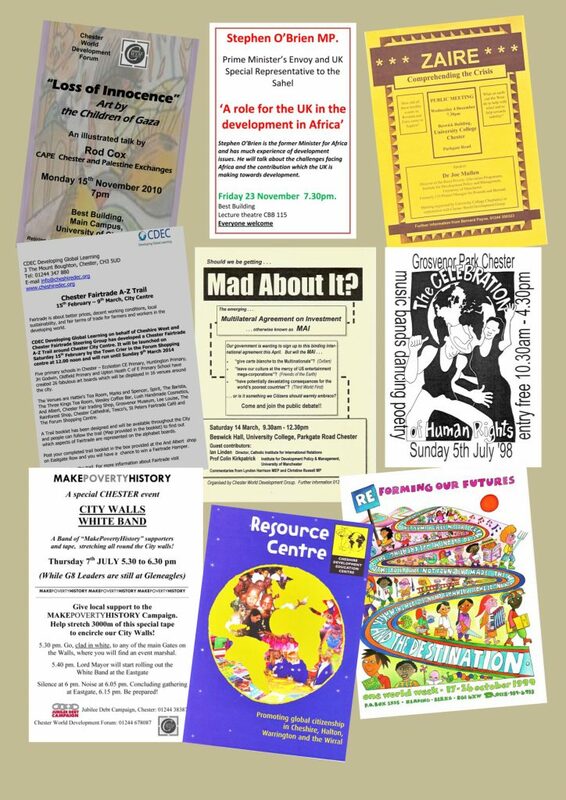 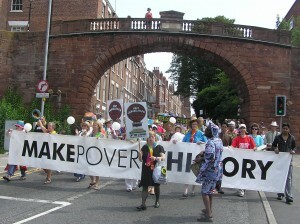 Over the years we’ve organised a range of awareness-raising events, in association with the Chester Fairtrade Steering Group. We organise special hustings in the lead-up to general elections to explore candidates views on development issues. 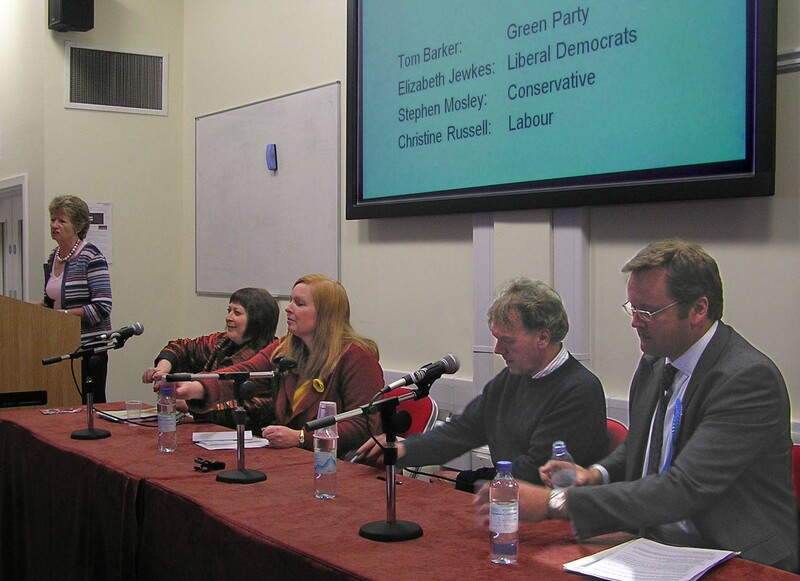 We invite the elected MP to become a patron of the Forum. 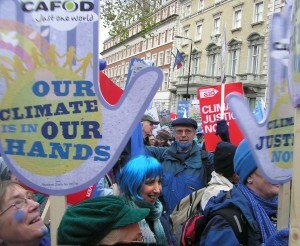 Our members have attended a number of rallies in the lead-up to international conferences. 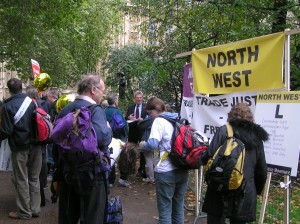 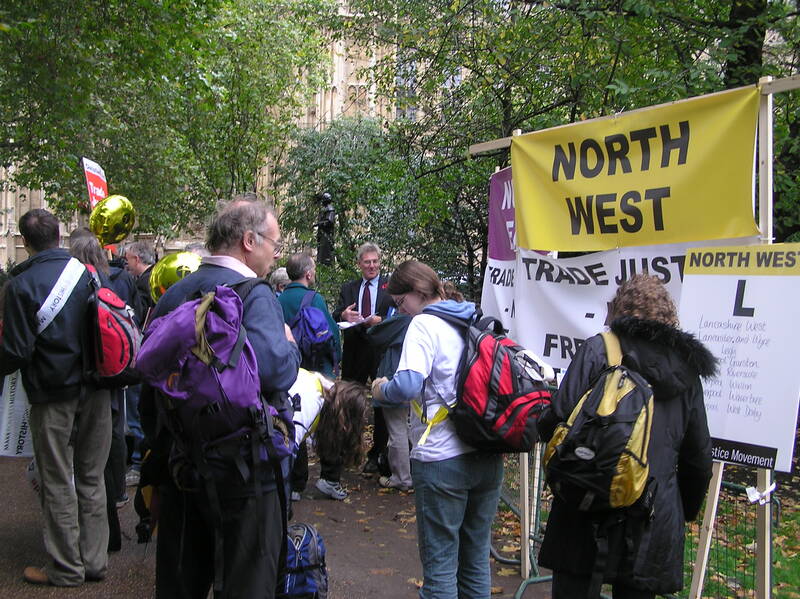 Likewise, our members have been active in rallies and parliamentary lobbies. 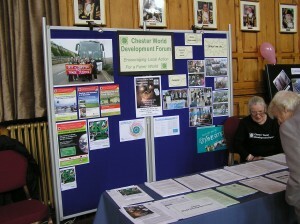 Many, many activities in support of the international campaign that reached its peak in 2005-6. 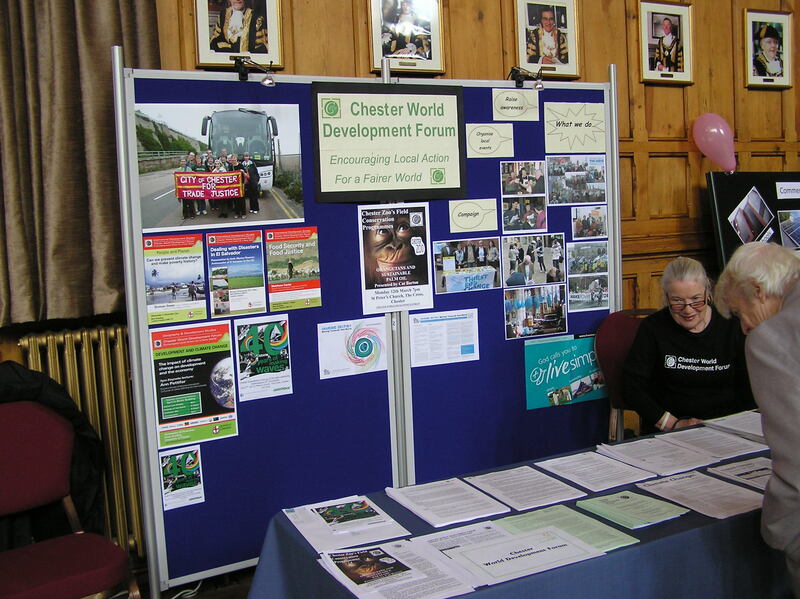 Running a stall at these and similar events, providing information about the Forum’s aims for respect for the earth and sustainable development.